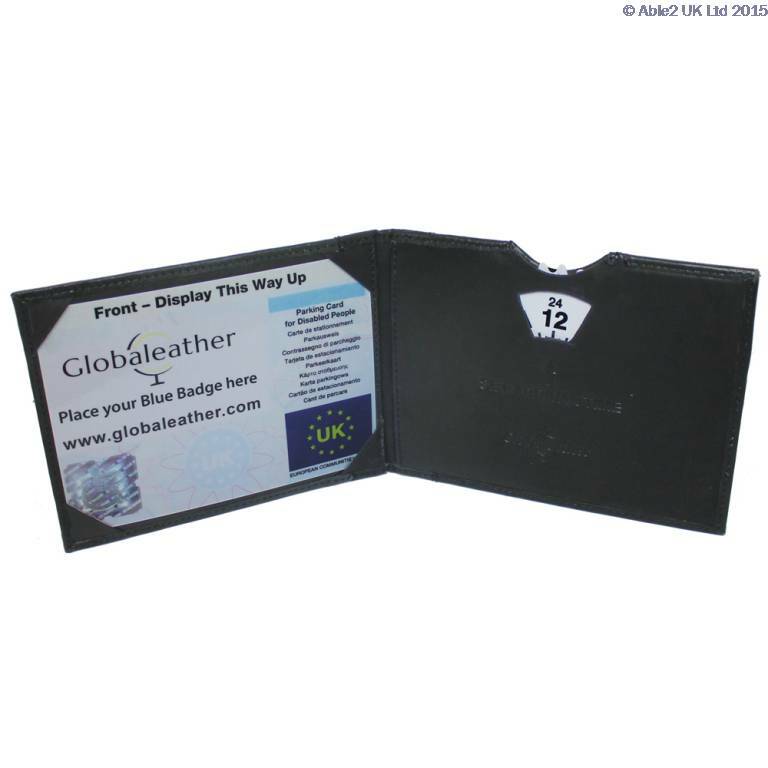 Designed to store and display your European style blue badge and time card. The wallet opens to display both cards, and the time card can be adjusted without the need to remove it. 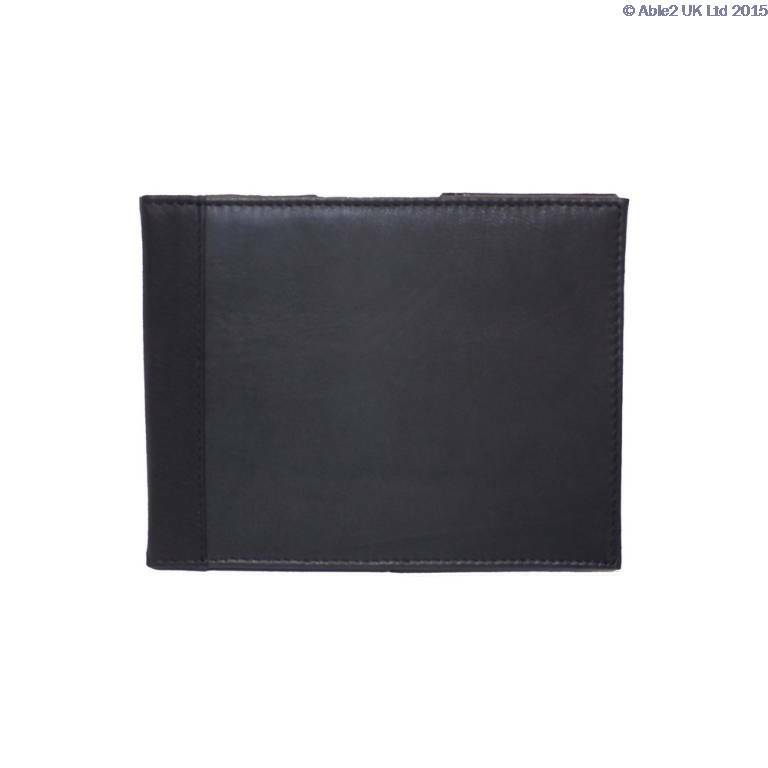 This wallet is ideal to protect your badges and is useful to transport them should you change vehicle. 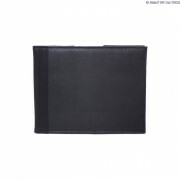 The wallet is made from leather and opens to fully display the badges behind clear pockets. The wallet is protected by polished gilt corners. Size when closed: 173 mm. (6.75″) x 146 mm. (5.75″). Size when open: 348 mm. (13.8″) x 146 mm. (5.75″). Available in various colours.